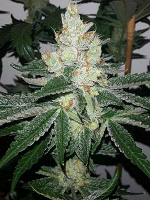 Black Domina x G13 Feminised by Bulk Seeds is mostly known within the industry for inducing a killer blow that you simply can't become resilient to. 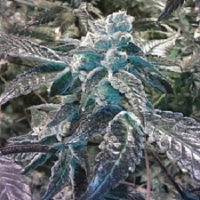 A great choice for those looking to grow weed indoors and outdoors, these hard hitting, high performance cannabis seeds are capable of producing yields of up to 400g/m2, within 65 to 75 days. 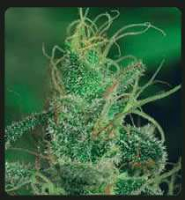 At Sensible Seeds, we supply over 3000 different cannabis strains including Black Domina x G13 Feminised by Bulk Seeds. Our friendly and helpful team is always on hand to answer any of your questions about our weed seed banks – get in touch!